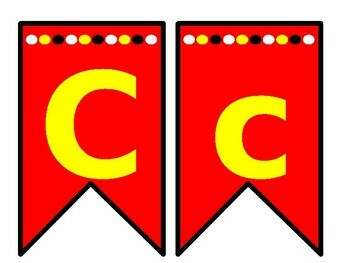 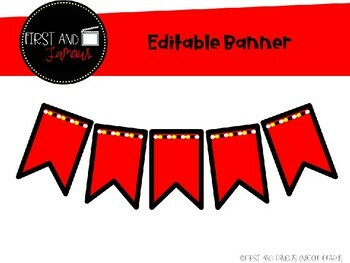 This banner is editable and perfect for a Hollywood or carnival themed classroom. 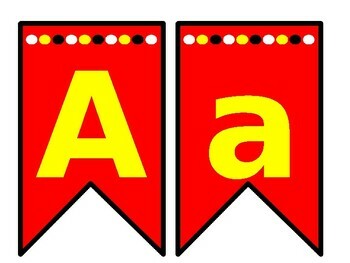 Letters A-Z and numbers 1-20 are included in the product. 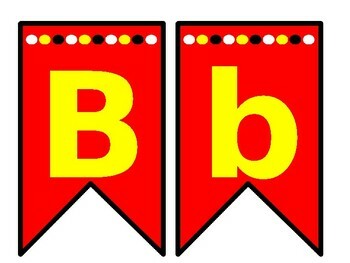 However, since the product is editable you can change the font and sizes as you would like.